30% Merlot, 30% Cabernet Sauvignon, 30% Malbec, 10% Ancellotta. This wine was created to suit the modern and international tastes. Very fruity and floral , with a smooth impact on the palate. 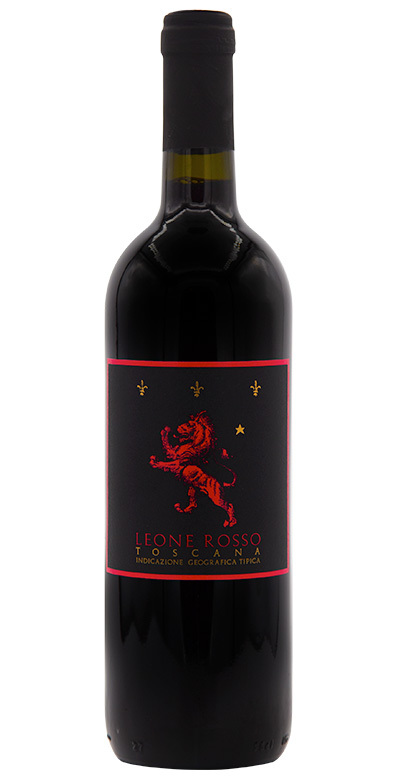 The result of the blend with no Sangiovese, using only international grapes, is a soft wine and mellow with a relatively low acidity. No aging in wood. Good to drink young.